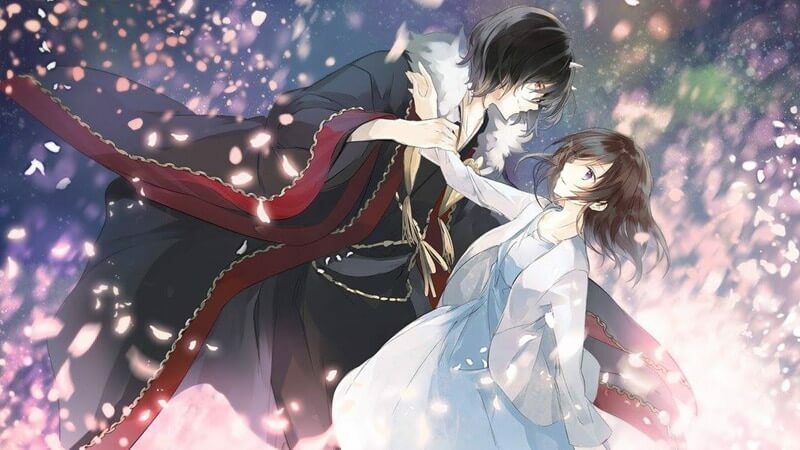 The Rising Of The Shield Hero anime (Tate no Yuusha no Nariagari) has become one of the most popular series in the Western world during the 2019 winter anime season. Anime producer Junichiro Tamura recently talked about the Shield Hero anime in a Reddit Ask Me Anything and answered a variety of questions related to the anime industry. Tamura is a business producer for anime at book publisher Kadokawa, which is well-known for works like KonoSuba, Overlord, and many others. In addition to bringing Shield Bro to the masses, Tamura also worked on Bungo Stray Dogs, Chio’s School Road, and the Prisma Ilya series. The producer also explained a little about how The Rising Of The Shield Hero anime was developed. 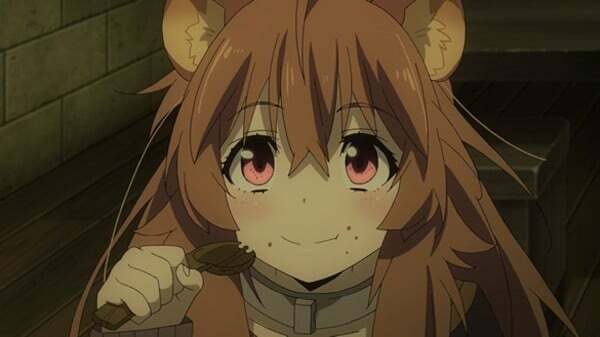 When it comes to the Shield Hero characters, a Reddit user asked, “Can you swear to protecc Raphtalia?” The slang “protecc” means the highest level of protection and since this female Shield Hero character is getting to be extremely popular it’s no surprise someone brought her up. Tamura’s favorite part of Shield Hero is the story. Multiple Reddit users asked about the process for adapting the story from a light novel like the Shield Hero series. He said that the 40-minute Episode 1 was necessary to create a compelling introduction that didn’t end on a dark note. 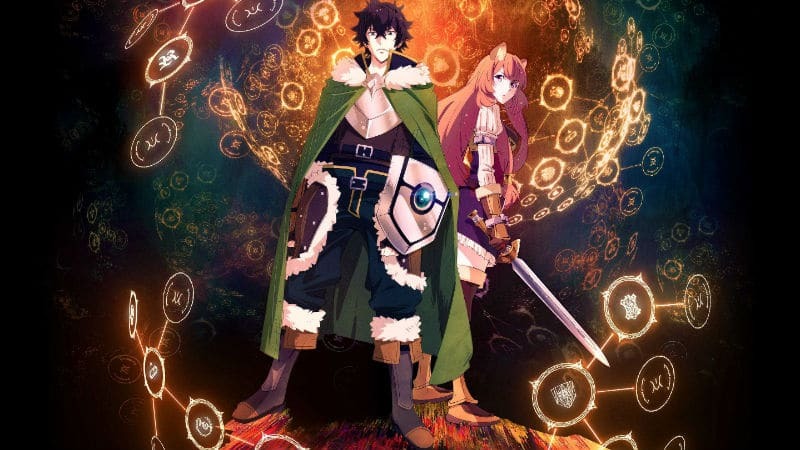 As for the length of the first season, he said: “it would be difficult to make a compelling story with just 12 episodes for Shield Hero, so the decision for 2 cours (25 episodes) was from the very beginning.” Otherwise, everyone is involved in making any changes to the story. In asking about how Kadokawa chooses projects, the subject of No Game No Life Season 2 came up. While Tamura couldn’t comment since he’s “not involved” he did confirm that sometimes Kadokawa will “produce something because they want to” but it’s “more common” to choose projects based on what they think will be popular. 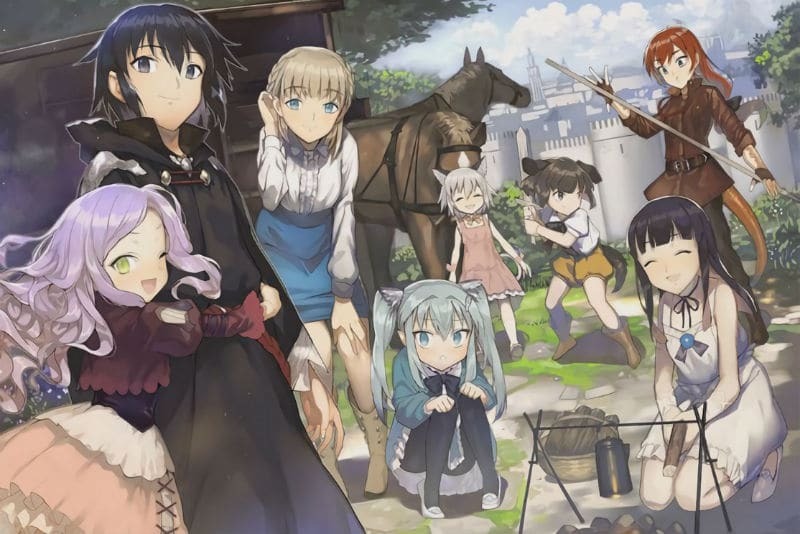 When it comes to the production of Shield Hero and other anime, the “most difficult part is securing the schedule of talented staff.” Outside of the animation process itself, Tamura says the “biggest time bottlenecks in the creation of an animated series” is forming the anime committee. 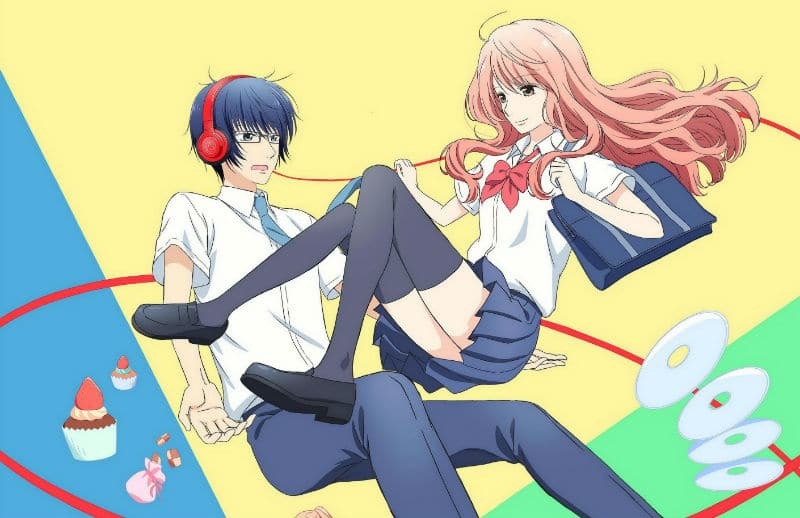 Several Reddit users asked about using Kickstarter to crowdfund anime projects. Finally, Tamura noted that The Rising Of The Shield Hero anime has been his most popular anime overseas. The producer says that international growth can be a factor in green-lighting future projects. That’s just a sample of some of the best questions from the Reddit AMA. Let’s just hope it is popular enough for anime committee members Kadokawa, Glovision, and Crunchyroll to greenlight The Rising Of The Shield Hero Season 2. Stay tuned!